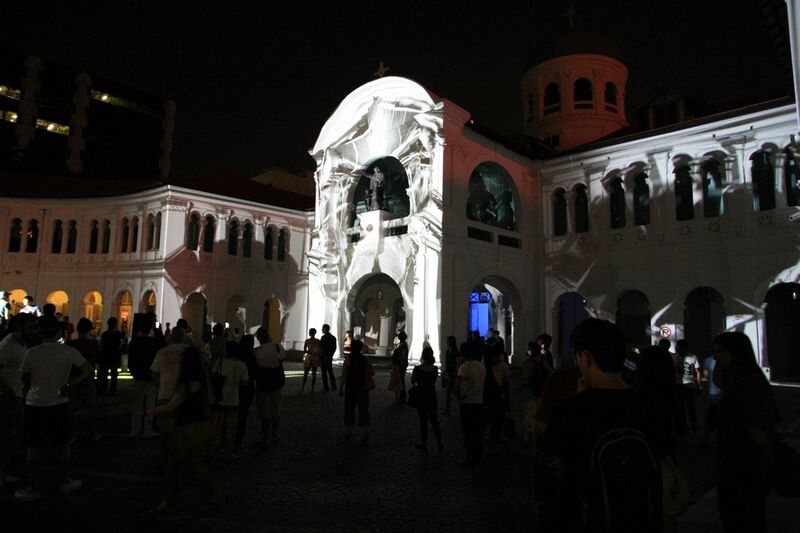 Night Lights 2011, part of the whole Voyage Night Festival 2011 package, a time of enjoying the dazzling, interesting, intriguing and spectacular light installations from France. 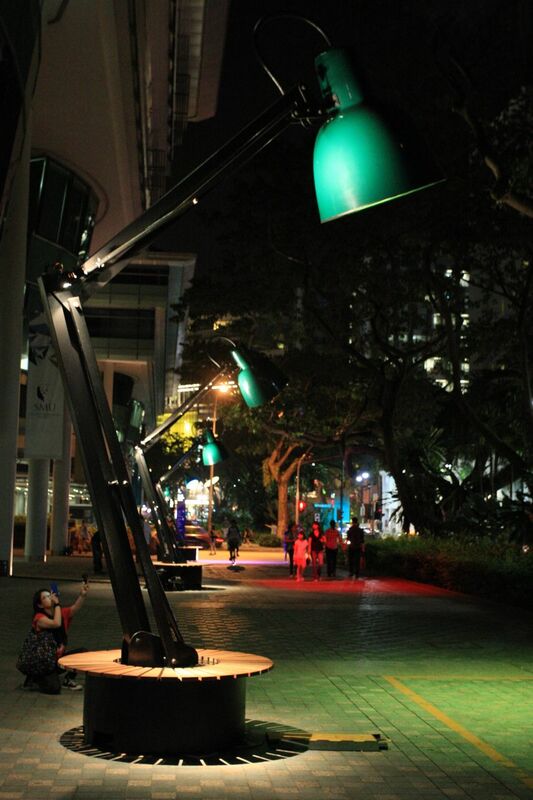 With different lightings hosted over different locations around the arts scene in Singapore – Singapore Art Museum (SAM), National Museum of Singapore (NMS), School of the Arts (SOTA) and Singapore Management University (SMU). Fresh from watching and enjoying Voyage Night Festival 2011 last weekend, this was not something that I would want to miss! 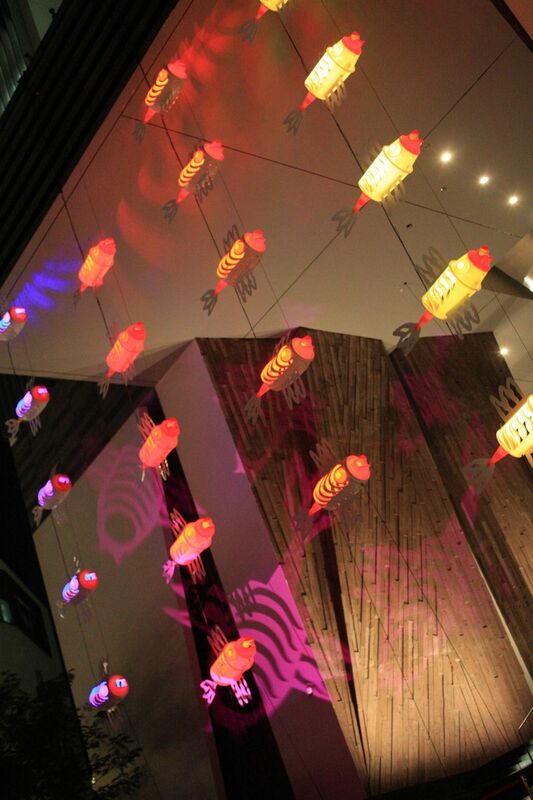 There wasn’t just lighting installations on display, there were a wide range of other arts and community activities too around the venues, from jazz to watching movies. There were good crowds walking around and enjoying themselves, immersing in the fun and festivities, taking many photographs for memories. 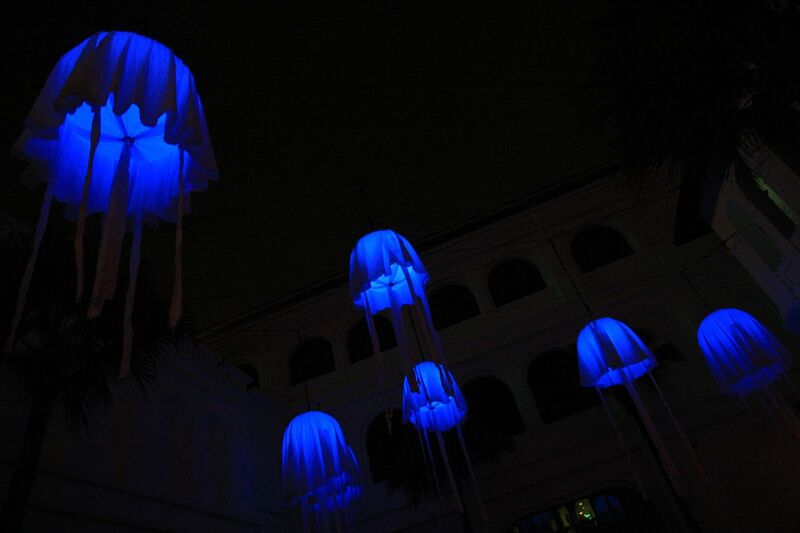 My favourite lightings from Night Lights 2011 were Lyrical Perspective, Lampounettes and Curiosities ! 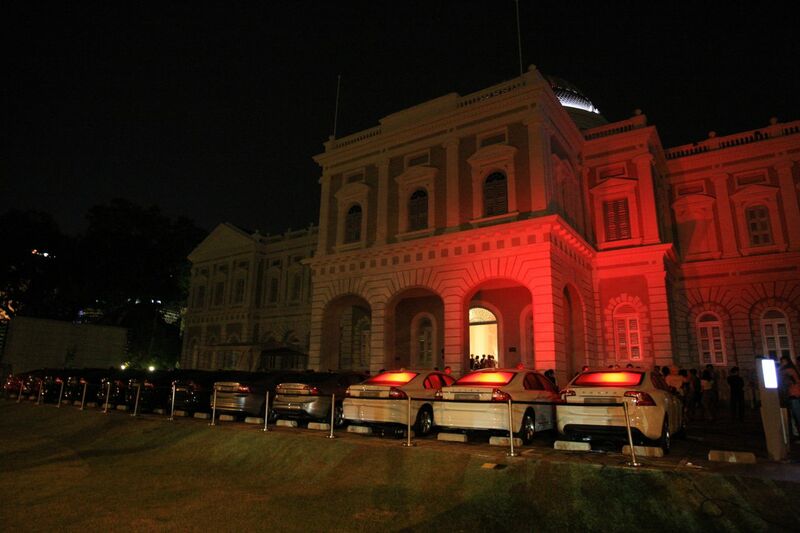 Do check out more photos taken from Night Lights 2011 here ! 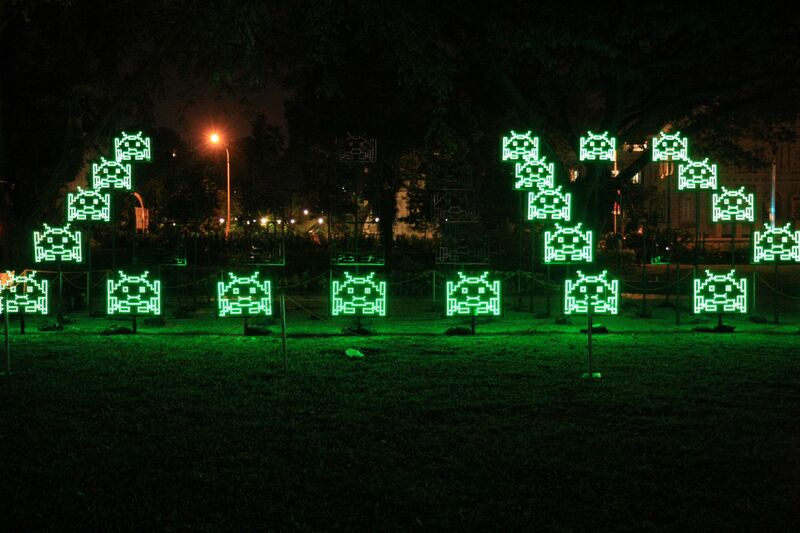 Panasonic Asia – You Are Under Arrest Launch !